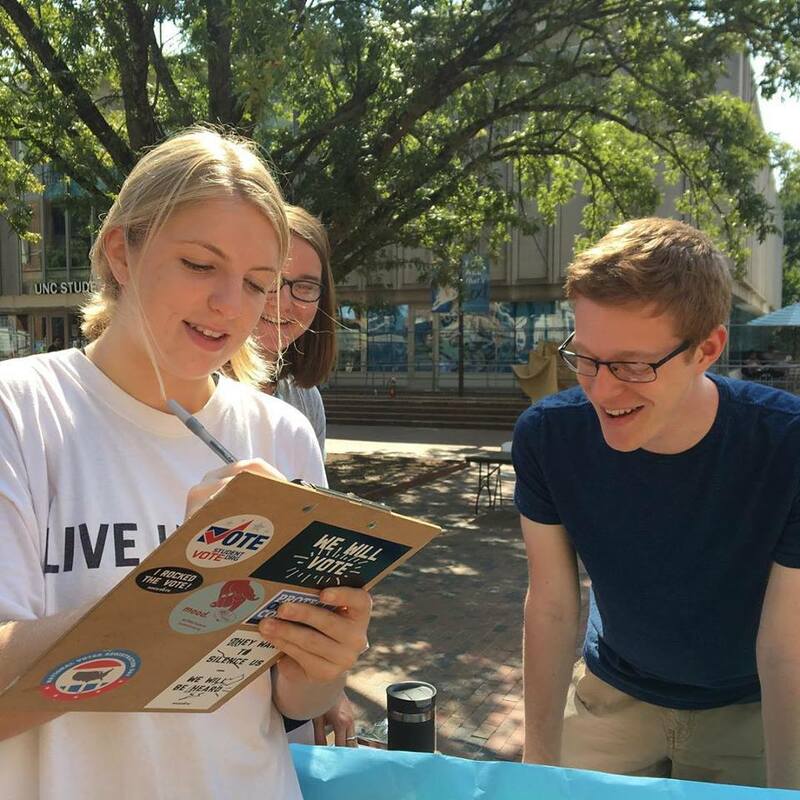 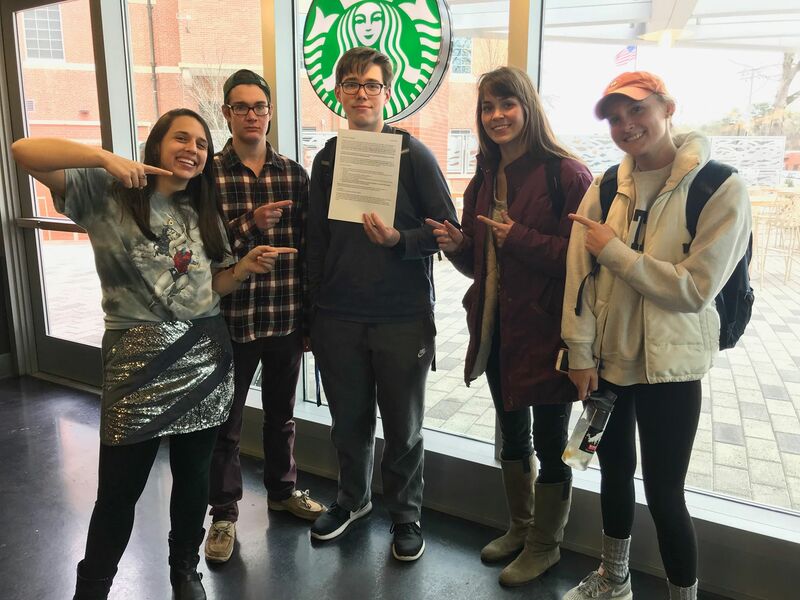 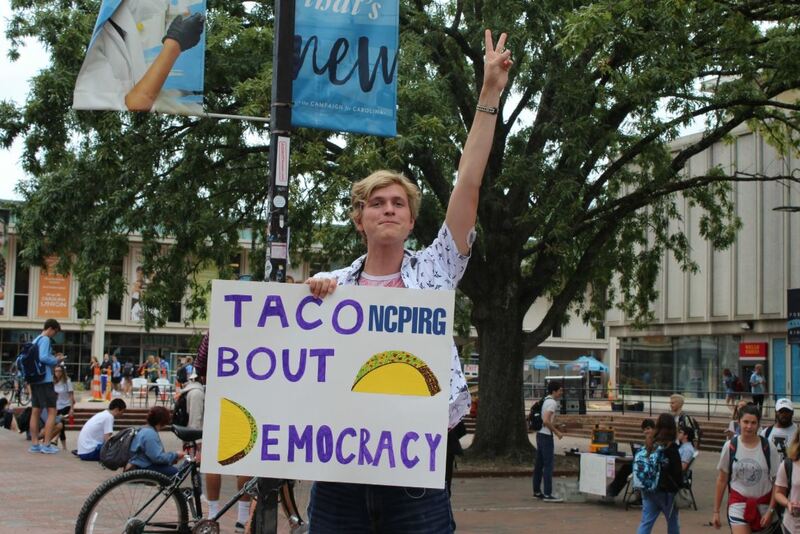 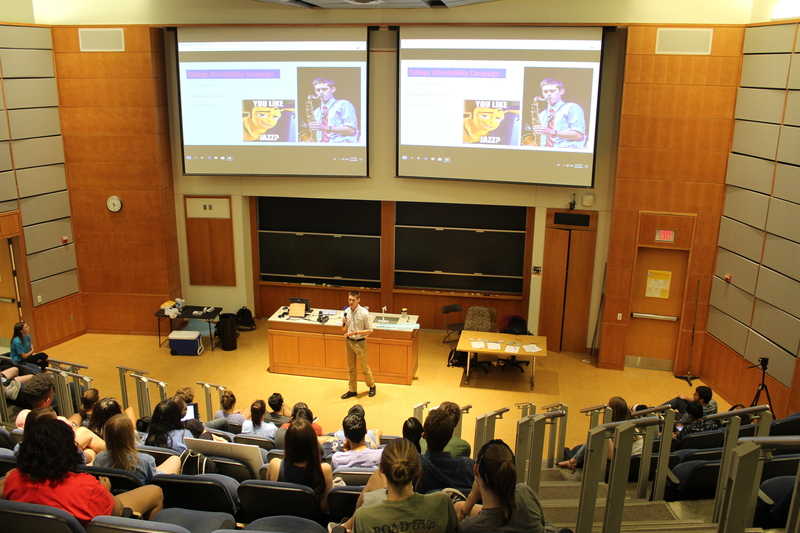 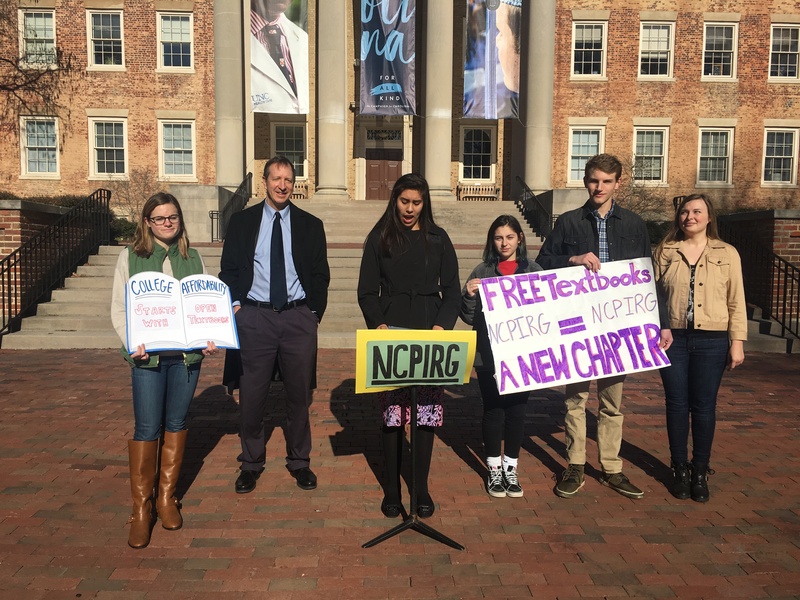 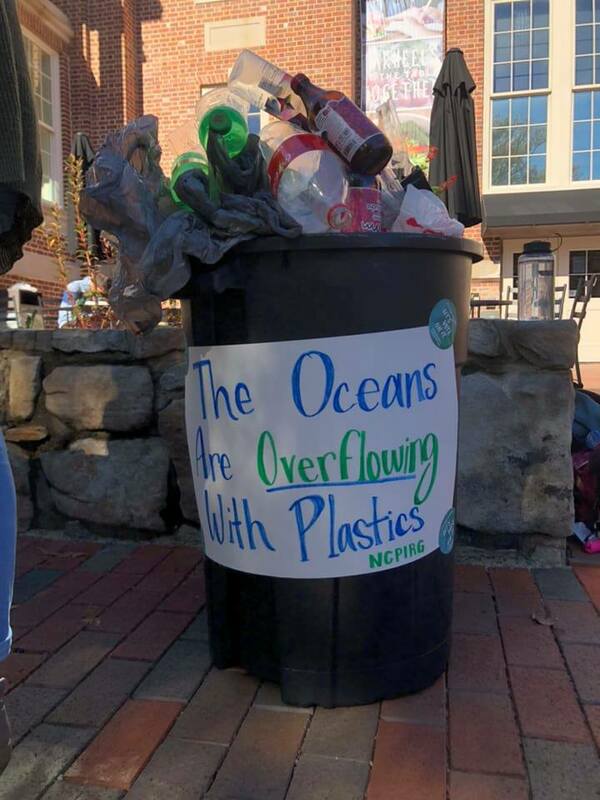 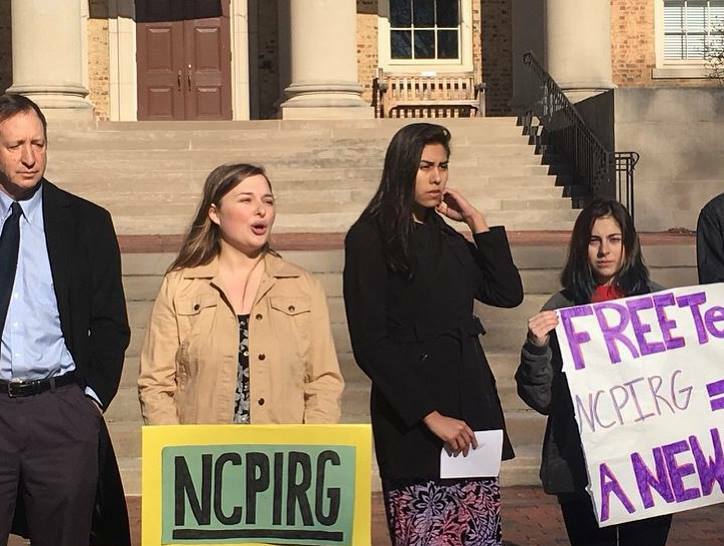 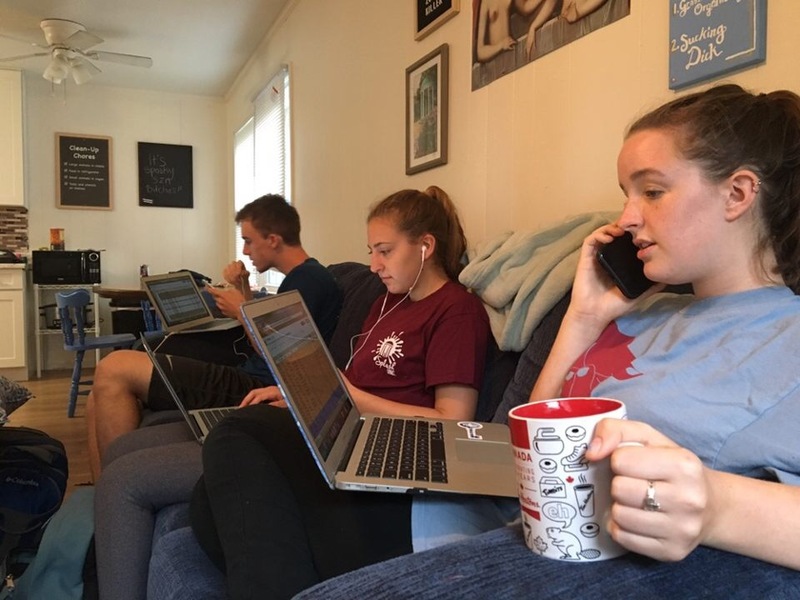 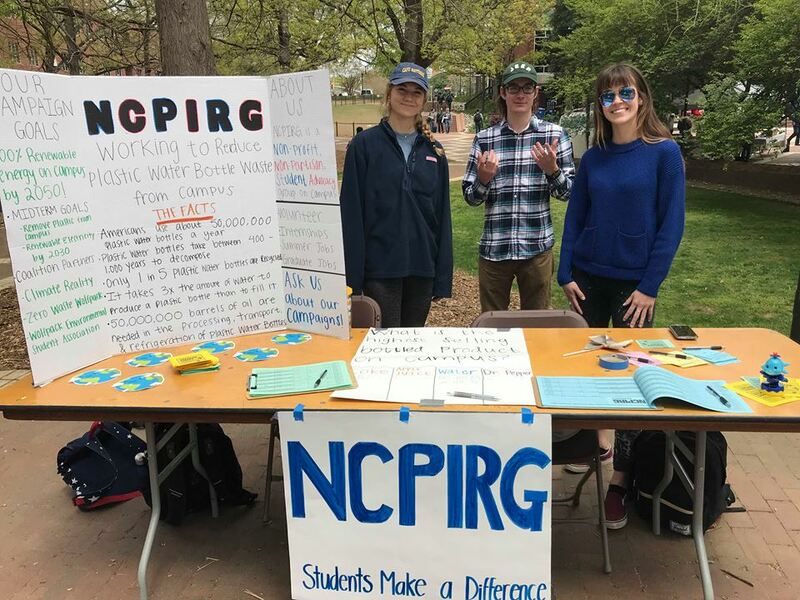 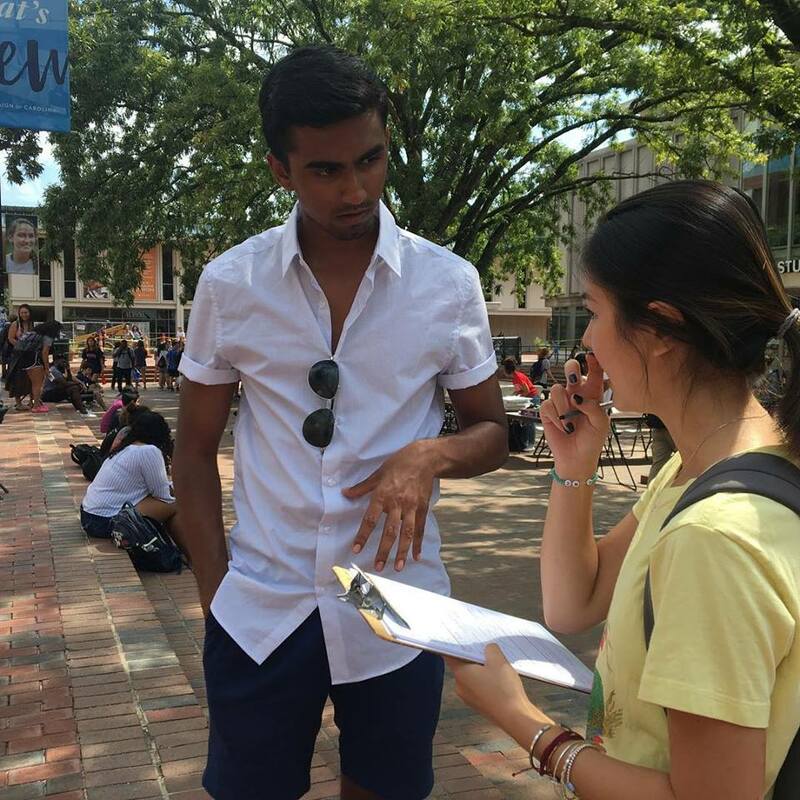 NCPIRG Students is a student-directed, non-partisan, advocacy group at UNC Chapel Hill. 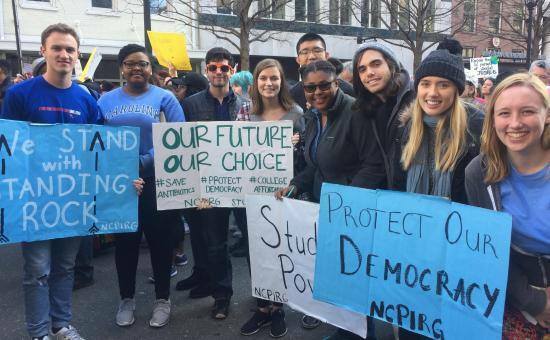 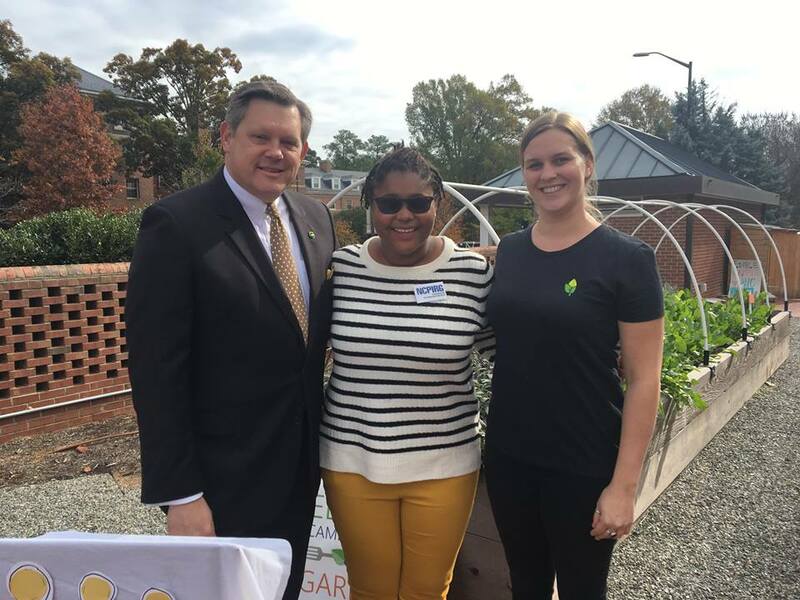 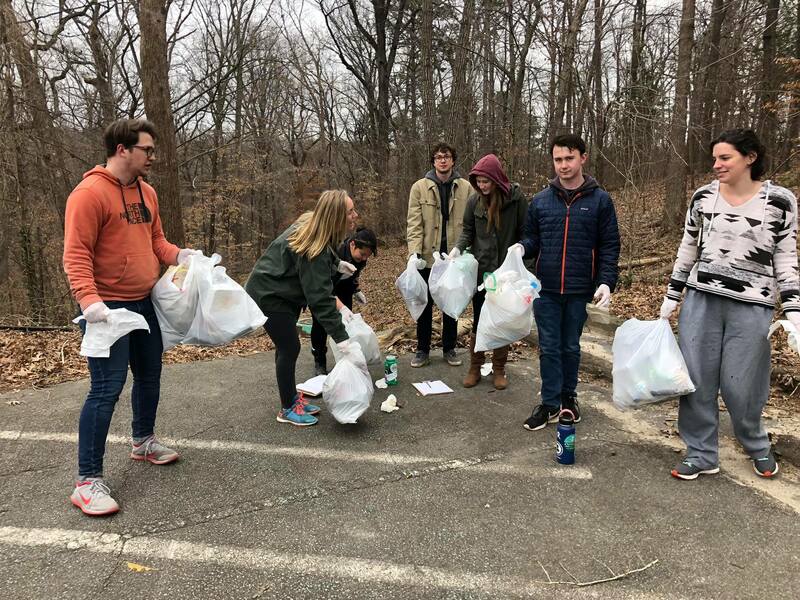 We work to defend the environment, protect consumers, and promote civic engagement. 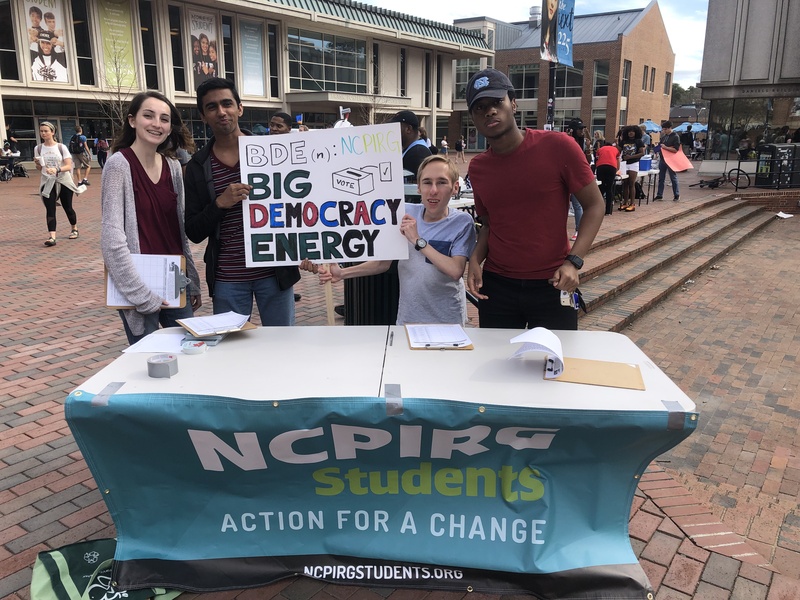 We hire professional staff that work with students to do research, education, and grassroots organizing to make real change and win concrete results for students and society as a whole. 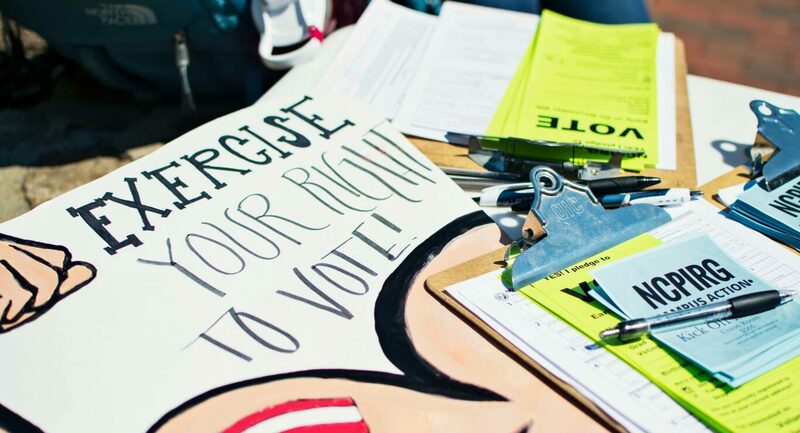 We hold weekly activist classes on Mondays in Dey 206 – come out to learn meaningful organizing skills like how to work with the media, how to have effective visibility, and how to recruit and train your peers to be activists. 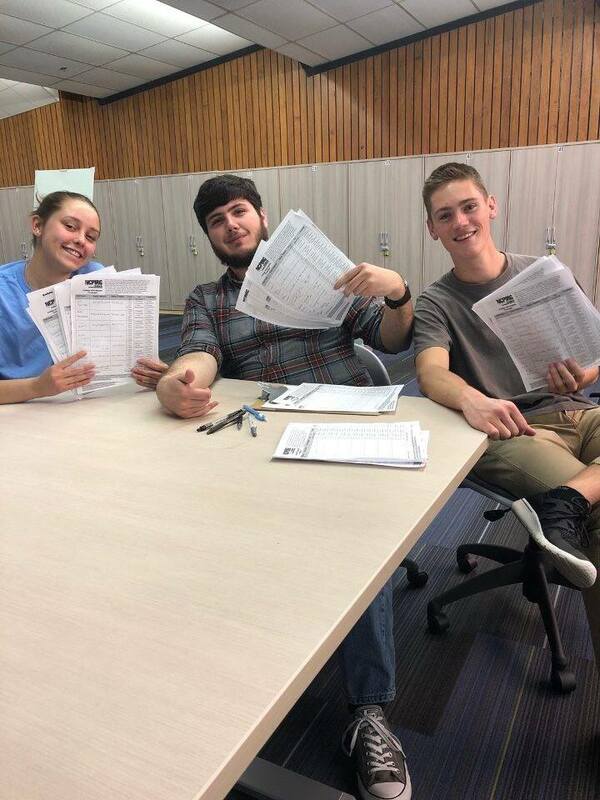 Our office is located in the Student Union in room 1303.